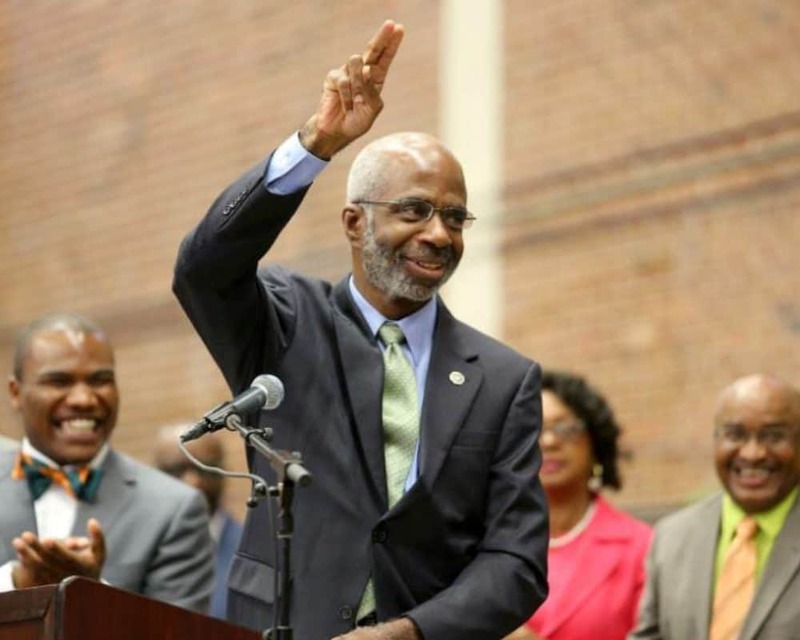 This week, Florida A&M University President Larry Robinson was named to serve on a new national advisory panel created to encourage U.S. scientific and technological innovations in education. The National Science Foundation (NSF), in consultation with the U.S Department of Education, NASA and the National Oceanic and Atmospheric Administration (NOAA), announced the appointment of 18 members to the panel, which was authorized by the American Innovation and Competitiveness Act. The STEM Education Advisory Panel is composed of individuals from nonprofit, business, academic and informal education organizations. Robinson is also the director of NOAA’s Center for Coastal and Marine Ecosystems at FAMU and a distinguished professor in the School of the Environment. Congress authorized the creation of the STEM Education Advisory Panel to advise a group of federal organizations called the Committee on Science, Technology, Engineering and Mathematics Education (CoSTEM) on matters related to STEM education. In particular, Congress authorized the panel to help identify opportunities to update the 2013-2018 Federal STEM Education 5-Year Strategic Plan, which CoSTEM developed to improve the efficiency, coordination and impact of federally supported STEM education investments. In addition, the panel will assess CoSTEM’s progress in carrying out responsibilities mandated by the America COMPETES Reauthorization Act.